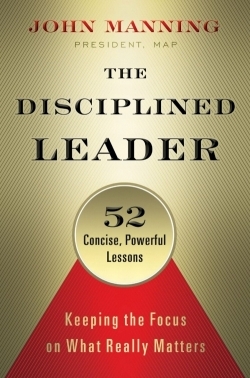 For Disciplined Leaders, the performance of their team is everything. In fact, if their teams don’t perform as expected, it’s ultimately a poor reflection of the leaders themselves. So to make performance happen, you, the leader, must work to shift the spotlight for company performance from yourself to your people by embracing the teamwork mindset. Why? Using this frame of reference works! 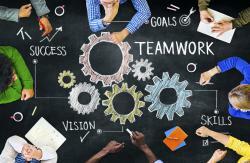 When teamwork is always top-of-mind, it can become a selfless and powerful way to lead (and live). 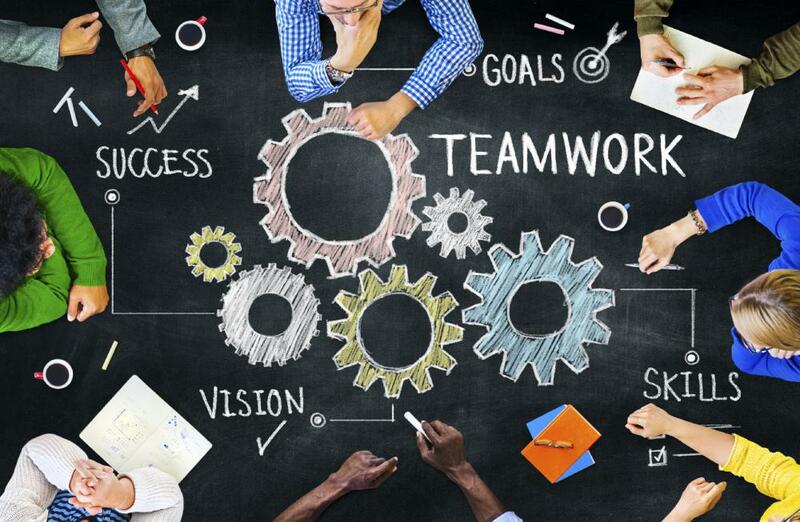 What’s more, scrutinizing how effective you are at the teamwork mindset, and then creating habits that support it, is just good leadership sense. It’s a way to enhance the respect and morale of your people, develop and implement critical accountability, and deliver the results you want and need. Practice accountability leadership. You can have all the talent in the world but if there’s no system for setting and measuring goals, plus holding people to those objectives, you’re going to struggle to drive team performance. Without such accountability, there’s no reliable strategy for empowering people to succeed and motivating them to perform. But with accountability leadership, one of your top responsibilities will be to recognize people for their measured performance, giving credit where credit is due. Doing this doesn’t just inspire winners to perform more around what’s vital but usually inspires the entire team to work smarter to achieve their goals both individually and collectively, too. Problem solve with your team. Performance commonly goes up when people feel they’re part of something bigger than just themselves. 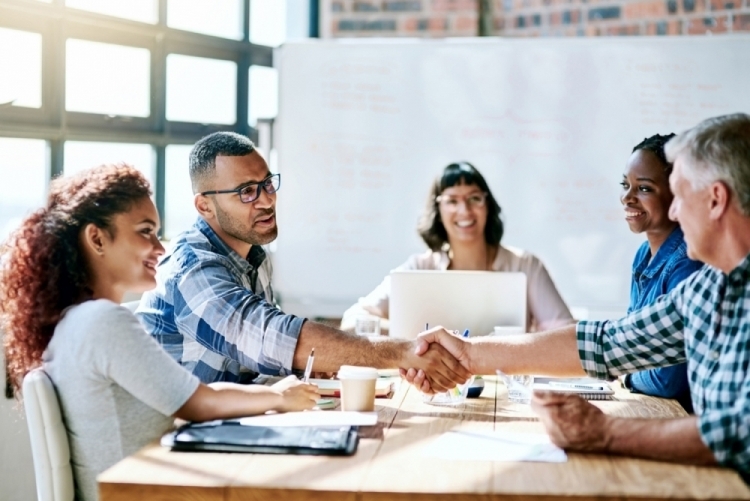 One way to help them see they are part of an important team, as well as the solutions your company provides or offers, is to involve them regularly in problem solving. I’m not just talking about solving little problems, either. But when something big comes up or when there are “fires” to put out, bring people together and do a team consult. 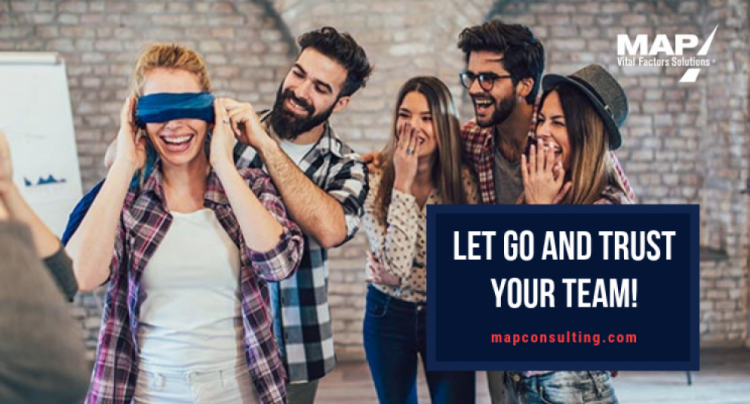 As our MAP Consultants coach our clients to do, present the issue, ask people for their ideas or answers on how to address and resolve it, and then pick a few key action steps from that list (or edit it as needed) so this team-inspired solution becomes something you and your people can buy into, believe in, and do. Celebrate team success. 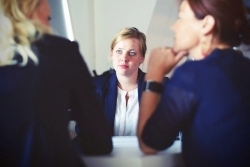 No doubt, you’ve got to recognize your people for good performance in employee reviews as well as by praising them privately and in front of others. But in keeping with your teamwork mindset, don’t forget to honor everyone together. Whether the group has hit some major targets, overcome some big hurdles, or simply collaborated with greater emotional intelligence and in a more productive way, these are all worth celebrating. Also, keep in mind that while it’s always nice to spotlight team and year-end success at a holiday party, try not to limit the praise to once a year if possible. 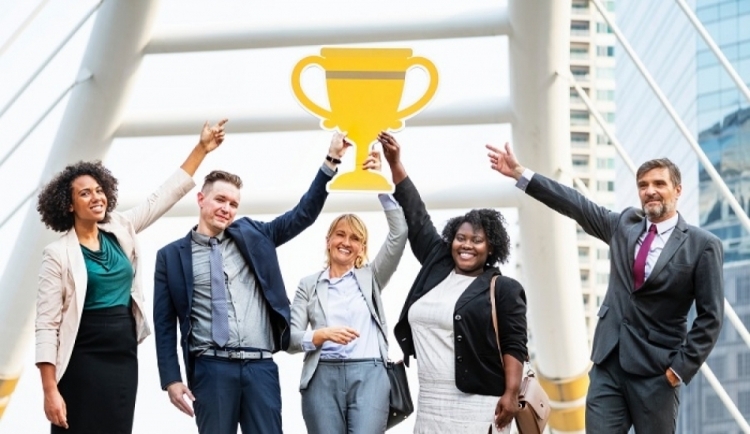 Instead, make additional efforts to do something rewarding (and spontaneous) to consistently recognize and reinforce what’s excellent or newsworthy about your team. These gestures don’t have to be expensive; they just have to be meaningful, motivating, and forever mindful of the teamwork mindset and its goals. What strategies have you taken to create and sustain your team mindset?